I’m pleased to announce that The Movement of Movements: Struggles for Other Worlds (Part 1) edited by Jai Sen and Peter Waterman is now out in ebook! I was so honoured to be asked to contribute a chapter to this amazing volume that also includes the work of Taiaiake Alfred, Andrea Smith, Xochitl Leyva Solano, David McNally, Guillermo Delgado-P, David Featherstone, Peter Waterman, and many more. In September 2014 I was invited down to Boston, MA by the good folks at Boston University and the University of Massachusetts to talk about the radical imagination, engaged research, and resistance in time of austerity. 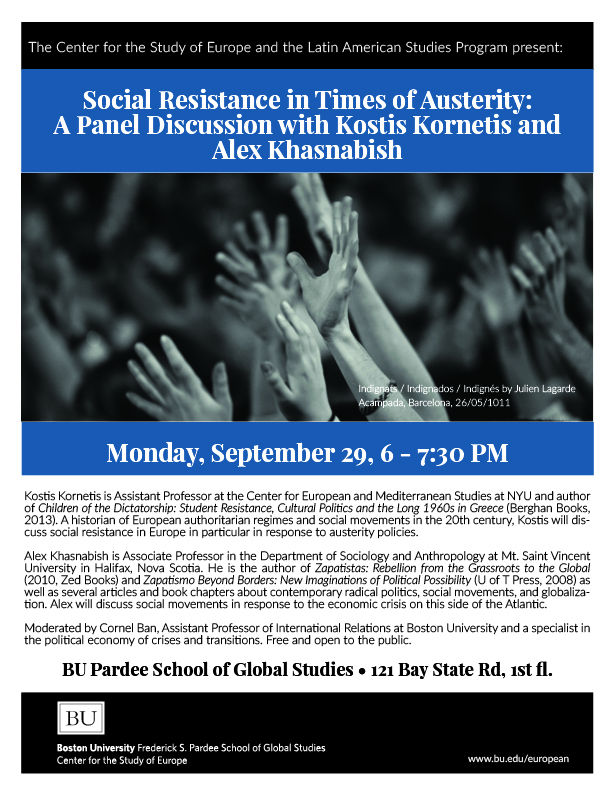 Listen to the audio recording of “Social Resistance in Times of Austerity,” a panel discussion featuring me and Kostis Kornetis and recorded at Boston University by WBUR. I sat down (via Skype) with the good folks at the amazing Escape Velocity Radio to talk about the Zapatistas 20 years after their new year’s day uprising. Here’s what came out of it. 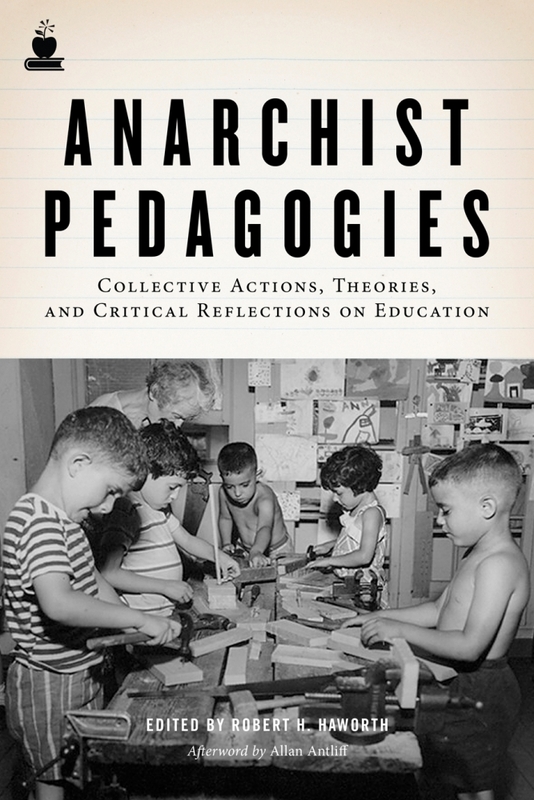 Check out my chapter “To Walk Questioning: Zapatismo, the Radical Imagination, and a Transnational Pedagogy of Liberation” hot of the presses and part of this great new volume published by PM Press. Click here to check out the new issue of Affinities: A Journal of Racial Theory, Culture, and Action about anarch@-indigenism and click here to go to my article in the same issue, “Anarch@-Zapatimso: Anti-Capitalism, Anti-Power, and the Insurgent Imagination”.